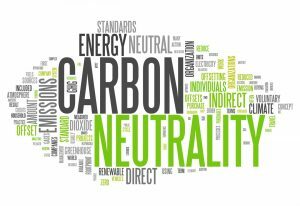 The UK Government has confirmed it is seeking advice on how to reduce carbon emissions and move to a net-zero economy. Following the release of a report last week by the UN’s Intergovernmental Panel on Climate Change (IPCC) warning that the global temperature increase will hit 1.5C by 2030, and 3-4C by the end of the century, the UK Government has agreed to consult with the Committee on Climate Change (CCC) to seek advice on net-zero considerations. The IPCC’s report claims that limiting warming to 1.5C would require global carbon pollution to be cut by 45% by 2030 – compared with a 20% cut under the 2C pathway – and come down to zero by 2050, compared with 2075 for 2C. In a letter to CCC chair Lord Deben, Clean Growth Minister Claire Perry, Scottish Energy Minister Paul Wheelhouse and Welsh Energy Secretary Lesley Griffiths asked the CCC to provide updated advice on how the UK’s long-term emissions targets should be altered in the wake of the IPCC’s findings. 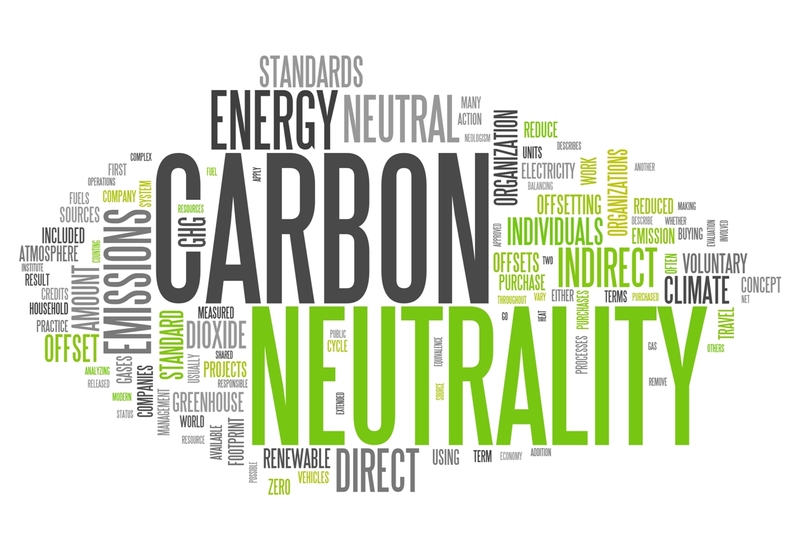 The letter calls on the CCC to provide the Government with options for the date by which the UK should set a net-zero carbon or net-zero greenhouse gas target by March 2019. The Government has already labelled this week Green GB Week – aiming to raise debate in society about how to tackle climate change while also growing the economy. The Week will include a series of live events that will discuss the role of UK academics and businesses in developing new low-carbon technologies, innovative financial products and business models to boost the nation’s response to climate change. “We’re a world leader when it comes to tackling climate change and cutting carbon intensity, but the evidence is clear – governments, businesses and communities must take further action to confront one of the greatest global challenges we’ve ever faced,” Perry said. Climate minister Claire Perry told BBC News: “The report was a really stark and sober piece of work – a good piece of work. “Now we know what the goal is and we know what some of the levers are. “But for me, the constant question is what is the cost and who’s going to bear that, both in the UK and in the global economy. The UK’s current target is a reduction of 80% of emissions by 2050 based on 1990 levels – but this could be set to change, depending on the CCC’s findings. A 40% reduction against this baseline has already been achieved. The decision to consult the CCC was welcomed by the businesses, policymakers and public sector organisations which make up the Aldersgate Group, with the Group’s executive director Nick Molho claiming that the UK Government “deserves credit” for formally seeking the CCC’s advice.